Private jet charter Whistler from Jet Charter Canada, your source for 24 hour private aviation services across Canada, North America, and around the world. Located 80 miles (125 km) north of Vancouver, Whistler is a resort town in the southern Pacific Ranges of the Coast Mountains in British Columbia, Canada. A popular winter sports destination, more than 2 million people visit every year to enjoy alpine skiing and snowboarding in the winter; hiking and mountain biking in the summer. 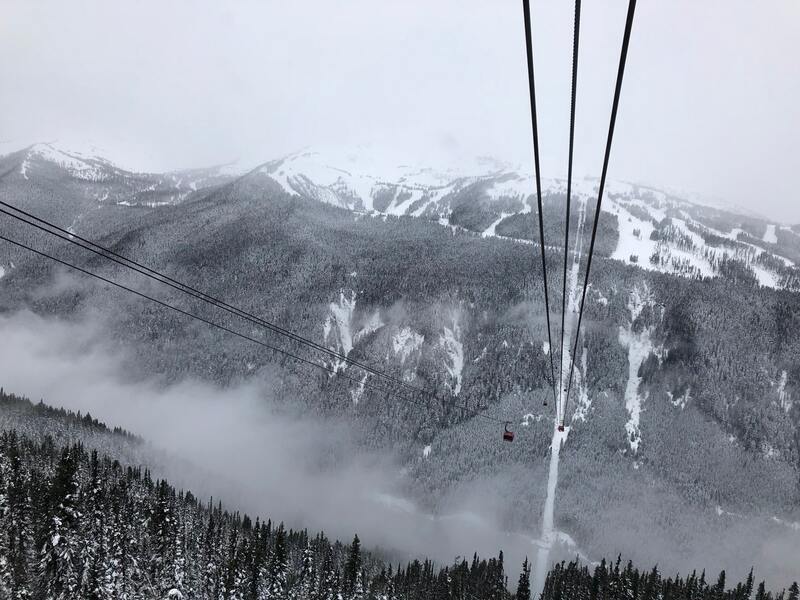 Whistler is consistently voted as a top destination in North America by major ski magazines going back to the mid 90s, and its pedestrian village has garnered numerous design awards. During the 2010 Winter Olympics, the majority of alpine, Nordic, luge, skeleton, and bobsled events were hosted in Whistler, with freestyle skiing and all snowboarding events taking place at Cypress Mountain near Vancouver. Book a private plane or helicopter and fly private jet charter to Whistler. Call or email our Whistler Jet Charter brokers to get an amazing deal on private jet charters in Whistler, British Columbia. Our team arranges private flights to/from Whistler with on-demand air charters in as little as 4 hours notice. Our private aviation services extend across North America and around the world, with free, no-commitment quotes, competitive aircraft pricing, and no fees, memberships or hidden charges. Call +1-888-987-JETS (5387) for pricing and availability on Whistler private jet charter flights. Take advantage of the local attractions and daily activities during your next visit to Whistler. Make sure to research all the local options before booking your private charter flight. Request a FREE charter quote by calling us at 1-888-987-5387. Enjoy direct access to private jets, turboprops and airliners based in Whistler, British Columbia, Canada complete with all-inclusive quotes, competitive hourly rates, and the highest levels of safety.